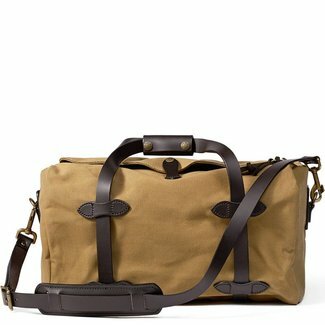 Filson 48-hour Duffle Bag Tan is their most iconic weekend b..
Buy men's bags online at Quality Shop. 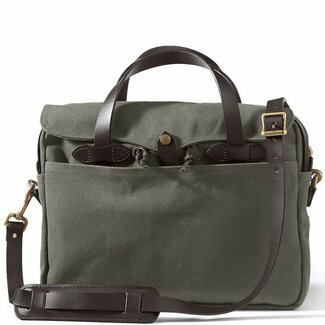 It is an accessory that the working man or the travelling gentleman often uses, the bag. 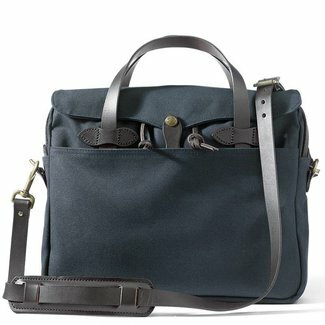 In addition to being preferred for practical use, the bag can now also be shown. 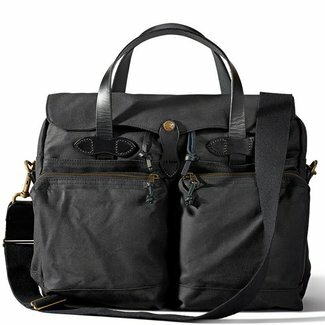 The men's bags from our collection are suitable for daily use. Because of the modest colours, the different models can be combined with different styles. 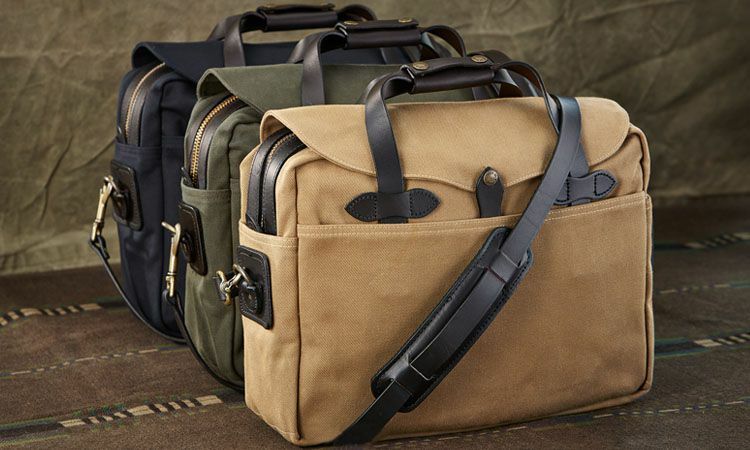 Comfort, durability and protection are the keywords that are central to our collection of men's bags. You can choose from various models for different purposes. 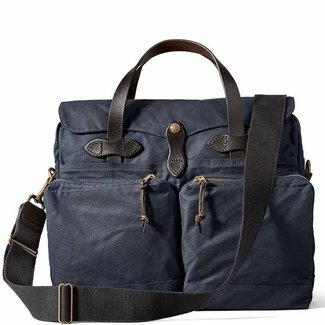 Top quality luxury men's bags with a stylish look can be purchased online here. 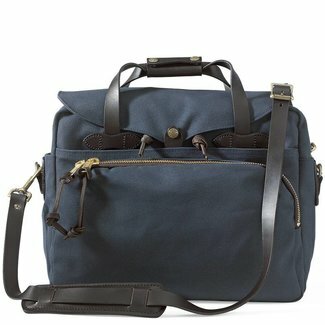 Business bags for men are available in many types. 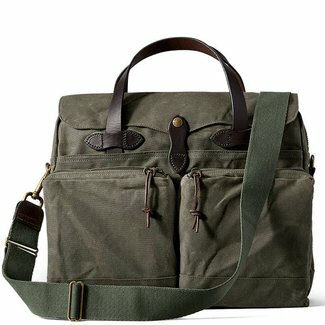 At Quality Shop, you will find various luxury laptop bags that also fall under the heading of the shoulder bag. 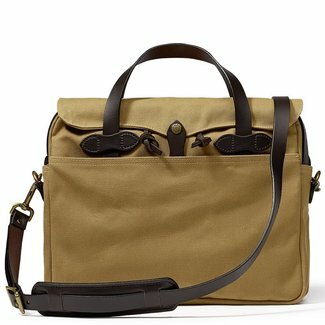 Replace the standard office bag for a luxurious men's bag. 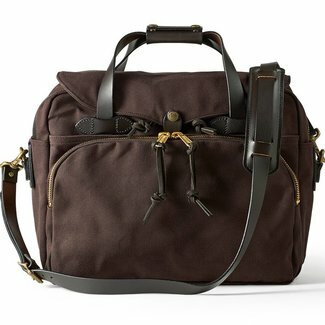 With a good business bag, you not only complete your look but also leave a well-cared impression. 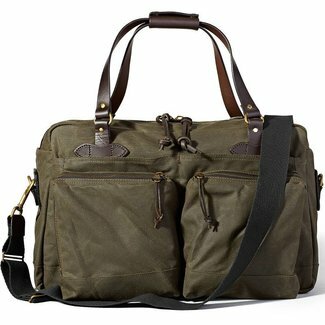 The Filson laptop bag with a padded compartment for your laptop or tablet is highly recommended. 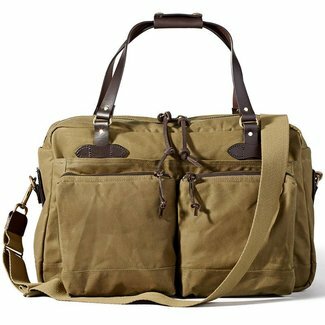 By using the material rugged twill, or waxed cotton, the bag is water-repellent and very durable. Your goods are very well protected in this bag. 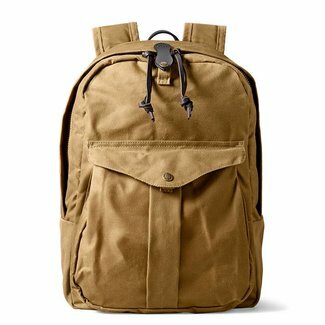 The men's backpack is a practical item and has made a comeback. If you only associate the backpack with going to school, we want to inform you that this is really a fashion item. Besides being modern, it is also a very practical accessory. A backpack ensures that you have your hands free and are more flexible in your daily activities. 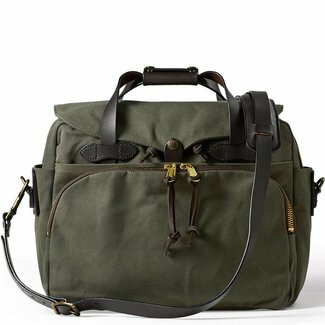 The Filson backpack is suitable for business use, because of the padded compartment for a laptop or tablet. 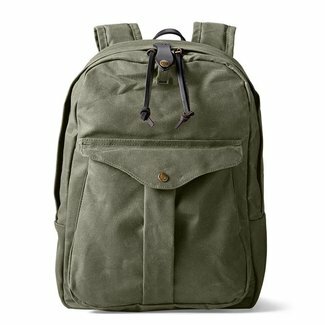 It is a modern laptop backpack for men that can be used for many purposes. 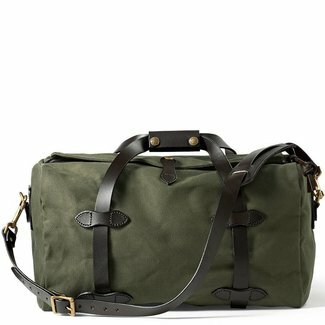 Here you can buy the best travelling bag from Filson online. 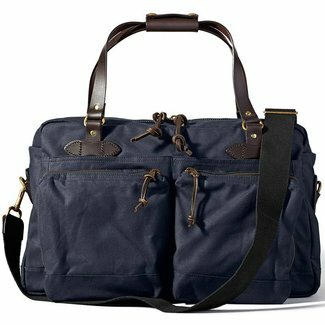 Are you looking for a weekend bag that you can use when you are away from home for a few days or are you looking for a large fabric travel bag that you can use for a longer period? 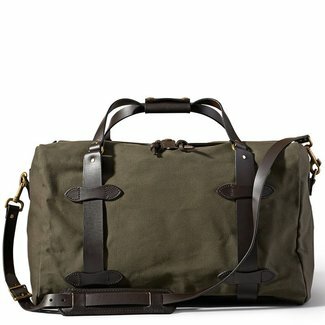 The Filson duffle bags are available in different sizes here. 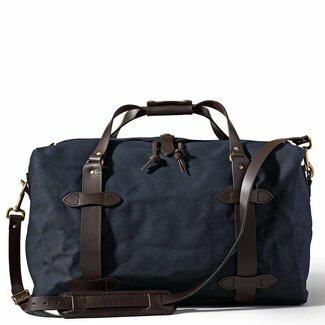 For a weekend bag, you can choose the 48-hour bag, for longer trips, choose the duffle small or medium. The duffles can be described as tough men's bags with a sophisticated look. 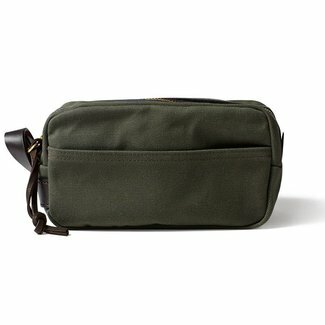 What is also practical, is the matching Filson toiletry bag for men. 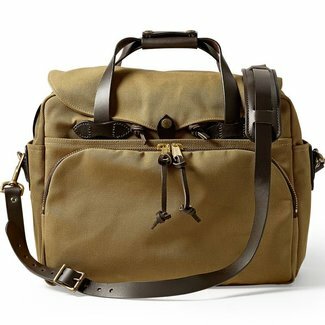 If you are looking for a men's bag store, you are at the right address here. 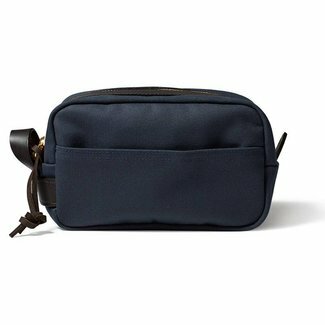 You can choose from various models from shoulder bags to men's travel bags. 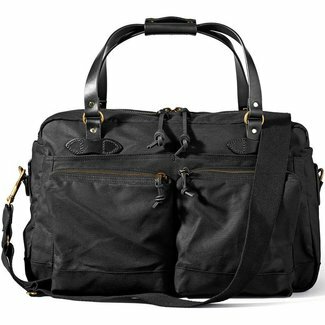 If you have any questions about the luxury men's bags, please feel free to contact us. 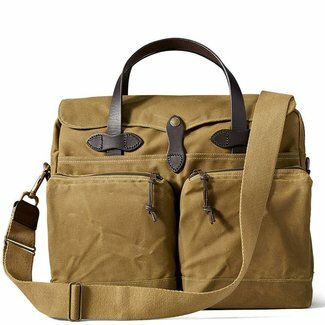 We are happy to help you with the search for the perfect bag. Ordering online is easy at Quality Shop! You benefit from free shipping and have 14 calendar days to return the order.